The Northern Virginia Technology Council (NVTC) is a trade association representing the technology industry in the Greater Washington region. In August 2013, NVTC launched the NVTC Veterans Employment Initiative (VEI) to accelerate Veteran transitions to civilian life by providing better employment opportunities within Virginia’s technology community. 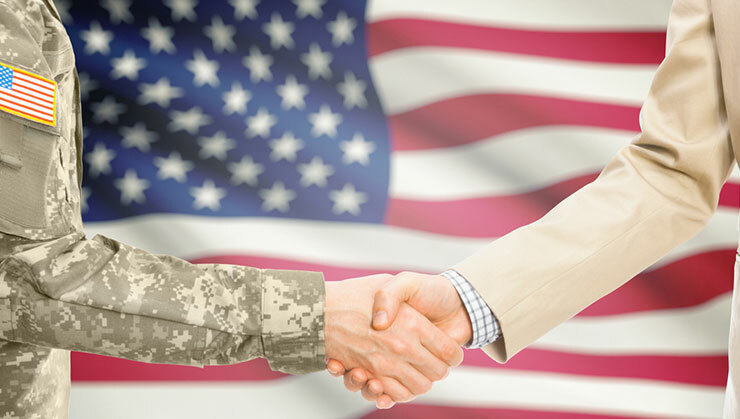 The VEI bridges transitioning military members, Veterans and their spouses with job, internship, mentorship and education/certification opportunities while also providing support to member companies in their efforts to recruit, hire, train and retain Veteran talent. Find Your Next Career on U.S. Tech Vets! USTechVets.org is an online career support community designed to connect Veterans and their spouses to employment opportunities in the tech sector. Upload your resume and apply to over 10,000 technology jobs posted on the site. Over 650 corporate recruiters are looking to connect with you today! U.S. Tech Vets also contains many useful tools to boost your job search, including a military skills translator. Translate your military skills, experience and training to find career opportunities that best align with your capabilities on the site! Define your military experience and subspecialities in your profile on the site and customize the jobs available to you. The Military Skills Translator will also provide language to help you describe your military skills and experience to civilian recruiters. Transition Center: Create an action plan based on the amount of time you have before separation from active duty. Stay on track with the actions needed for a successful transition. Resume Builder: Seamlessly upload and edit your resume from cloud store providers like Google Drive. Budget Calculator: Statistics show that transitioning service members need to earn approximately 35 percent more than they were making while serving due to expenses such as housing and medical. The site’s budget calculator will help you and your family create a livable and sustainable budget. Setting up an account on USTechVets.org is FREE! Sign up, post your resume and start searching for a new career today! Connect with and gain insider insights into the hiring process from top corporate recruiters—in an intimate setting! The VEI partners with the Military District of Washington (MDW), Virginia Department of Veterans Services, the Virginia Employment Commission and other local Veteran support organizations and workforce investment boards to host recruiting events to match Veteran-friendly companies with Veteran and military spouse job seekers. 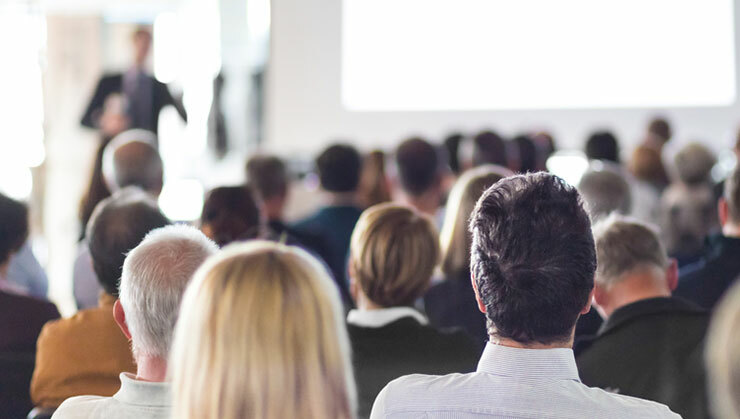 Unlike a traditional job fairs where candidates circulate to employer tables, our events are uniquely designed to personally connect with small groups of Veterans in a round-robin format. 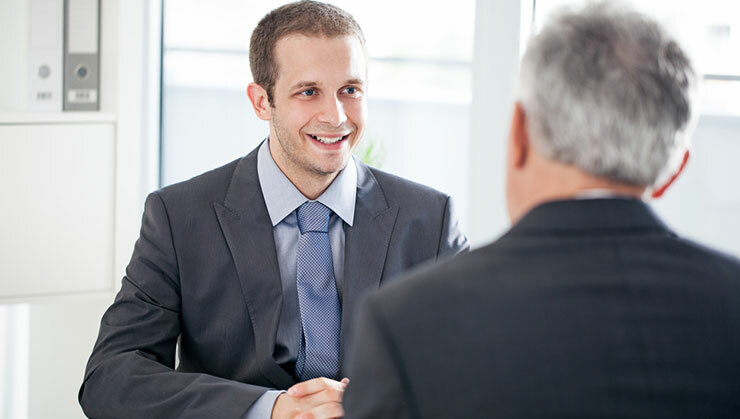 During these events, recruiters present their companies and job openings directly to the jobseekers in 15 minute sessions allowing employers ask candidates about their personal qualifications and interest in specific positions. The format also provides great insight and mentoring for job seekers. Contact VEI Executive Director Steve Jordon to participate in an upcoming Recruiting Day. The next recruiting event will be held on March 22 at Ft. Belvoir. Receive resume and interview coaching, build your network and participate in mock interviews with recruiters from the region’s top tech companies at VETWORKING! VEI’s VETWORKING program provides transitioning military members, Veterans and their spouses with career education and personal growth experiences necessary to succeed in gaining civilian employment. 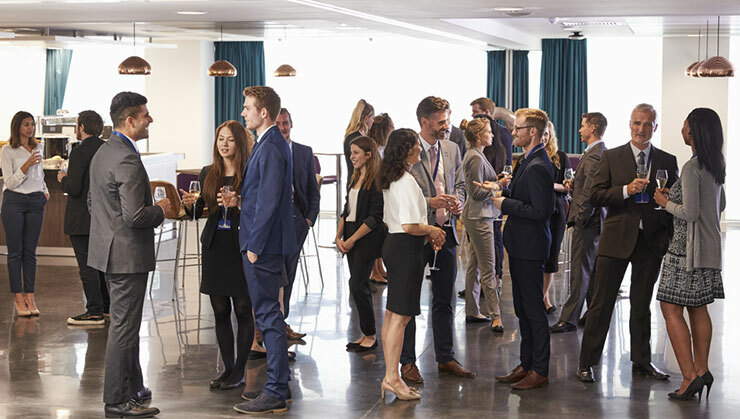 VETWORKING is a personal and professional development program which combines elements of networking and mentoring, while connecting job seekers to a support team in Greater Washington’s business sector. Through small group interactions, VETWORKING facilitates the development of career search skills, building professional networks and empowerment through the support of fellow job seekers and professional mentors. Contact VEI Executive Director Steve Jordon to sign up for an upcoming VETWORKING session or to learn more. LIST NVTC COMPANIES THAT ARE V3 CERTIFIED? Translate your military skills, experience and training to find career opportunities that best align with your capabilities on USTechVets.org. To get started, set up a free profile on USTechVets.org. Define your military experience by adding your Military Job Title (for example, your MOS, MOSC, Rating, Designator). Once this information is selected, you can add your subspecialties and training to further customize the jobs available to you on the site. The Military Skills Translator will also provide language to help you describe your military skills and experience to civilian recruiters. Transitioning service members, Veterans and military spouses from all periods of military service are eligible for job referrals, job training and job placement assistance through the Virginia Employment Commission (VEC). Veterans may access these employment services through a statewide network of VEC local offices. Interested in learning more about the career transition tools available through VEC? Click here or call 1-866-832-2363. Recognizing that transitioning from military service is not complete on the date of your discharge, the Virginia Transition Assistance Program (VTAP) is designed to provide transition resources and assistance to Veterans who now call Virginia home. VTAP supports transitioning Veterans connect with employment, education, entrepreneurial and support services, and helps educate participating Veterans and Veteran service providers on available resources.